Fayetteville Fencing Company provides high quality fence installation and repair services throughout the Fayetteville, AR area. We deliver high quality fences at affordable rates. It would be our pleasure to serve you and prove to you why we’re the premier Fencing Contractors in Fayetteville. So give us a call today and we’ll get you a great deal on your new fence! Or you can fill out the free quote form found below. Whether you’re looking for commercial or residential chain link fence installation, the professionals at the #1 Fence Company in Fayetteville have you covered. Our fence design professionals provide the highest quality chain link fence installation in Northwest Arkansas. Chain link fences can come in a variety of colors and are made of galvanized steel, perfect for providing extra security to your property at an inexpensive price. We recommend this type of durable fencing to surround your pool, backyard, property, park and baseball field. 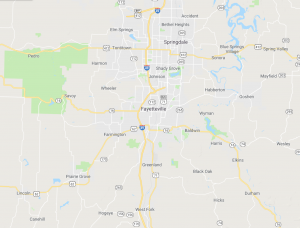 Fayetteville Fencing continues to be a leader in ornamental steel fencing services throughout the Northwest Arkansas area. If you’re looking for the classy and elegant look of a wrought-iron fence without the expensive maintenance costs, steel fencing is a great and easy alternative. Known for its durable and solid construction, ornamental steel fencing is very low maintenance. Ornamental steel fencing offers a combination of both beauty and modern day technology, making it one of the most popular residential fence styles. If you’ve been searching for a diverse selection of vinyl and pvc fencing options in northwest Arkansas, the professionals at the best Fayetteville Fencing Company can help. As an extremely durable material, vinyl fencing requires no painting, and can even be manufactured to have the appearance of wood. If you’re looking for a great long-term investment that you can enjoy for many years to come, improve your home’s curb appeal and install a vinyl fence today. Are you looking to add a rustic touch to your home’s exterior? Wood privacy fencing can offer a sophisticated and simple design to any outdoor space. Whether you’re looking to enclose your vegetable garden, or want a little more privacy from your next door neighbors, installing a wood privacy fence can do wonders for your home. Space picket fencing has been a customer favorite for decades with its traditional look and modern curb appeal. 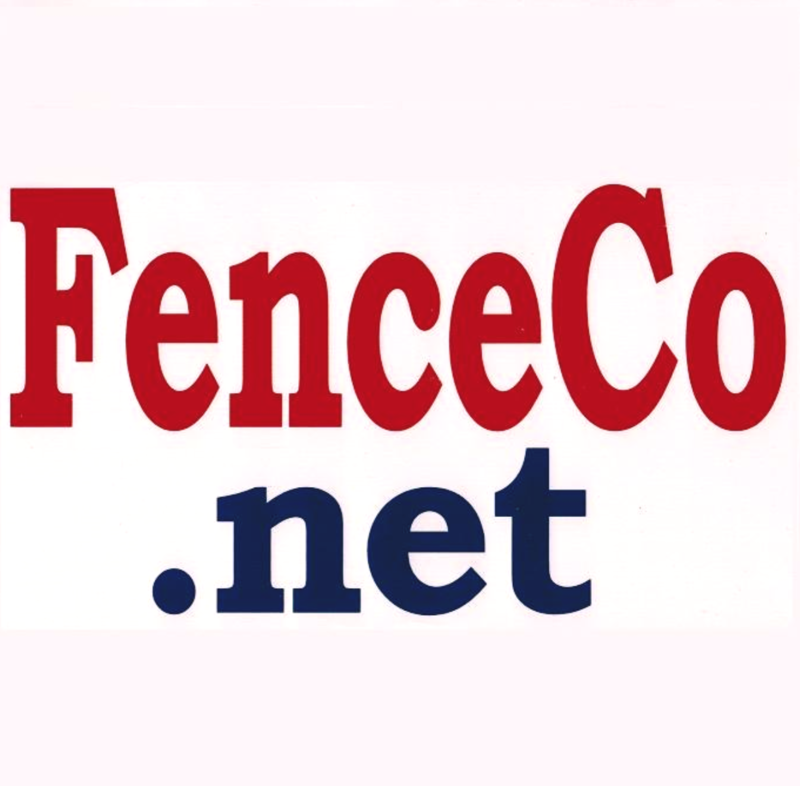 Constructed of individual boards, with spacing that can be customized to meet your individual needs, FenceCo, the premier Fayetteville Fencing Company has years of experience installing spaced picket fences. If you’re looking for the perfect fence to dress up your pool, made from the finest quality woods available, contact the professionals at Fayetteville Fencing Company today! Shadowbox fencing can provide privacy to your home without completely secluding your property. Also known as a board on board wood fence, this style of fencing looks great on both sides and is aesthetically pleasing to your entire neighborhood. If you’re considering installing a shadowbox fence around your home or property, let the professionals at Fayetteville Fence Company in Arkansas help. If you’re a fan of wood fencing, but could do without the maintenance, Trex composite fencing is a great and durable alternative. These quality fences are made of post-consumer recycled plastic and fiber materials, designed to look just like real wood. Not only are Trex composite fences an environmentally conscious alternative, they require no staining or painting, making them practically maintenance free. Whether you’re considering dressing up your backyard deck or looking to add some privacy to your home, trex composite fencing is a beautiful and easy option. A basic flat top fence just doesn’t showcase the uniqueness of your home’s exterior design and personality. A decorative cap and trim can add a trendy touch to a once plain wooden fence. From the most basic craftsmanship to the most elaborate detail, accent your home’s exterior with quality cap and trim fencing from FenceCo. We’ll work with you one-on-one to improve your home’s curb appeal and appearance! If you’re looking for a functional and dramatic addition to your front yard, vinyl picket fencing can be a great addition to your home’s overall look and character. Landscapers and homeowners alike will agree that the clean look of a white picket fence can give an old world charm to many homes. With this popular and modern style of fencing, you won’t have to worry about continued maintenance, as they require little to no upkeep. With five times the strength of a traditional wood fence, vinyl fences come in wide variety of styles and colors, at a considerably lower cost. In the livestock industry, quality fencing can make a big difference in the overall success and efficiency of your operation. If you’re looking for the best in premier agricultural fencing and installation, the professional fence installers at Fayetteville can help. We offer quality post and rail fencing, electric fencing and welded pipe fencing to various agricultural clients across Arkansas. Contact our Fayetteville Fence professionals today to learn more about our agricultural fencing options! Automatic gate openers can make entering and exiting your property a breeze. Without the inconvenience of having to leave your car to open and close your home’s gate, you’ll never have to worry about leaving your children or pets unattended again. An automatic gate is also a great way to keep unwanted trespassers off of your property with the push of a button. At Fayetteville Fence Company, we have a certified solar technicians on staff, if you’re considering an environmentally friendly alternative to electricity. The Best Fencing Company in Fayetteville is Here to Serve You!